I really didn't expect to enjoy this book as much as I did. Oh, I knew I'd like it but I didn't expect to completely get lost in it for a good three hours this afternoon. Madeline Ash has a way with words that leaves you feeling like they're wrapped around you like a warm cozy blanket. Plus she included a cow in her introduction. Anyone who can add the presence of a cow and still create a gorgeous level of tension between two characters when the reader first meets them has my vote. And don't even start me on the Yarra valley setting. Wine and romance? What more could you want? Oh and the secondary characters were fantastic. Better yet, the dark secret was all the title promised to be. (Gotta love a good skeleton in the closet). I've still got a fabulous case of warm fuzzies and my god am I inspired to have a glass of wine. Loved it to pieces. Can't wait for Ms. Ash's next book. I'll be there with bells on. This was an absolute gem of a short story. I read it over my morning cup of tea and loved it to pieces. It was whimsical, sweet and I can't wait to see what Ms. Wynne publishes next. 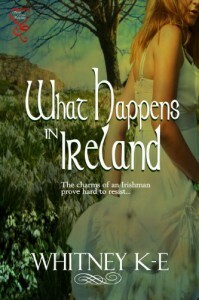 I wasn't sure what to expect when Whitney K.E approached the Naughty Ninjas.net requesting a review of What Happens in Ireland. I'd already seen the book around, I'd really loved the cover and I'd decided I'd love the premise... I'm usually always a fan of the "guy pursuing girl/mistaken identity" thing so I was looking forward to this read. So, I took it on a holiday to Scotland with me and what happened was that "What Happens in Ireland" happened in Scotland! It consumed my time completely, turning into one of those holiday reads that really stand out. Where to start in telling you about it? Okay, well the heroine, Kate, is really stand-up and doesn't take any crap. Something I'm very much a fan of. The hero, Jake, is yummy and, better yet, attracted to Kate from the very beginning, so there's no messing about on his part. The tension was well done and kept the reader going, the setting was really well written. In fact, there were times when I felt like I was there, it was so well done. I got a hold of this book after hearing Jon Ronson's appearance on Mark Maron's WTF podcast. After such a brilliant conversation, this book wasn't a let down. It was fantastic. 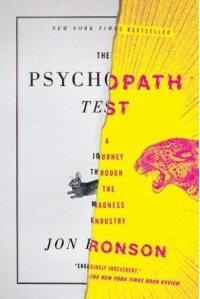 Ronson's voice as he went down the rabbit hole with the definition of psychopathology and mental illness was engaging, entertaining and really relatable. Well worth the read. A perfect way to procrastinate away an afternoon. I really liked that I knew nothing about this book before I started reading it. I'd pretty much seen Dean around Facebook, decided he was an interesting guy and wanted to read a bit of his stuff. Well, I wasn't disappointed. 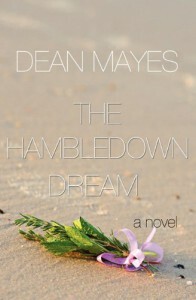 I've been crazy-busy lately and haven't had enough time to read but when I picked up The Hambledown Dream I couldn't put it down. The whole thing was unique and familiar at the same time. I'm not quite sure how he does it but Dean had me hooked the first page and I couldn't stop reading, even when I needed to get a whole lot of stuff done. There was something so compelling about the plot... I really needed to know what happened next to the point where I finished the lot in one sitting. I've spent the past hour debating how much of the story, if any, to give away and I've decided that the other reviews and the blurb will do that for you. For me, the unmitigated pleasure in this book was discovering it, wholly unsuspecting what was coming. It had me crying a little, it had me smiling a little and the ending left me feeling awesome. Five stars. I'll be watching this guy with a whole lot of interest in the future. Blew me out of the water. I really didn't expect this book to be what it was and that was a good thing because it ended up being a fantastic surprise. I loved it and can't wait to read Kate Belle's next. I'll write a longer review later when I get time but I wanted to just say, WOW. Oh by gawd did I love this book. 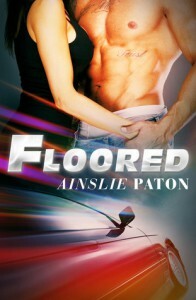 I've adored Ainslie Paton's other books in the past but this was something else. It's hot, the writing is tight and as always, she manages to create characters and chemistry that rocked my socks off. This is a definite must read. Who knew that one of my favorite steamy short stories would feature a cane toad? It does and I liked it. 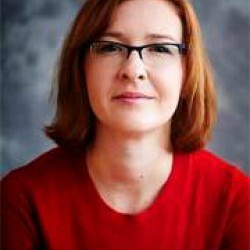 I loved the mixture of a feminist bar tender with a boxer. The dialogue was fantastic, the characterization brilliant and the sexual tension was out of this world. Overall this is a fantastic story that is just long enough to cheer you up if you're having a blah day. Loved it to pieces. I'm a sucker for romantic suspense. Add in a rock star and I'm there with bells on. I read Killing Me Softly the day I downloaded it and read it in one sitting. It's that intense and gripping. The writing is fast paced without sacrificing any of the depth I find lacking in a lot of suspense novels of late. In fact, the emotion is this book grabbed me by the throat. 4.5 review. Loved it! Read it in one sitting this afternoon without intending to. Ms. Haddow's voice is really unique and her way with setting is fantastic. Go read it, you'll love it. Perfect sunny-day read. Okay, now I have to take back everything that I've said about Chick Lit set in New York over the past few years. I loved this book to pieces and just finished it this morning. Ms. Darke's voice is fresh, funny and real and moves the genre past the on-the-surfaceness that haunted books in it during the early to mid 00s. The heroine, Elan is a winner, the gentlemen in the story were brilliant... 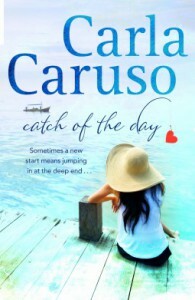 I won't give too much of the plot away because one of the lovely things about reading this book was knowing I was up for a love triangle, but not knowing how it would all pan out. This book has become one of my comfort books over the past couple of months. Which is a little odd because I haven't been a fan of time-travel romance in recent years. Whether or not I'm gonna dig time travel now, I'm definitely a huge fan of this book. 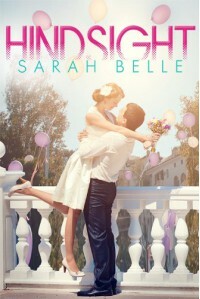 There's something so real and so sweet about Sarah Belle's writing style that sucked me in the minute I looked at the first page. Maybe its the fact that I moved to Saudi Arabia and experienced a very real "time travel" back to to the 50s/60s, living in an expat compound but I could relate to the heroine Juliette so much. The secondary characters are amazing, making everything so convincingly three dimensional. Loved them! I have this massive thing against spoilers so I don't want to go into the plot but I really would encourage anyone who wants a warm book that will give you that roller coaster laugh-cry thrill to give this one a go. It was worth it and I can't wait until Ms. Belle's next one because I'm getting to the stage where I almost know Hindsight off by heart. 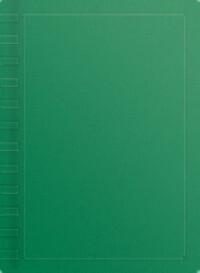 This book gave me the warm and fuzzies from beginning to end. It's a bit of a cliche to call a romance sweet or heartwarming but that's really what The Summer They Never Forgot is. 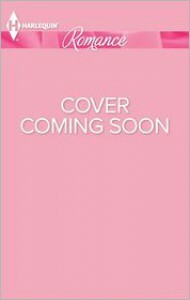 I was having a pretty horrific day when I picked it up and was hoping I'd end up getting a dose of the levity the cover promised and that's exactly what happened. All the jobs I had around the house completely got forgotten and I ended up reading it in one sitting. From the very beginning I found myself liking Sandy and I fell in love with Ben, the minute he walked onto the page. Yum. They were familiar, convincing and the conflict pulled me in leaving me really caring about whether or not they ended up together. This is the kind of book you read when you want to give yourself a bit of a treat after a tough day or on a lazy afternoon. It's definitely going on my re-read pile. I hadn't read any of Lily Malone's other books before I picked this one up and I'm so happy I've found her. A new favorite author is always an awesome thing to find:) This was a don't-put-down one for me. I absolutely love the friends to lovers plot trope and the lead characters were so wonderfully convincing and realistic, right down the the small things. This is also possibly one of the first books I've read since Susan Elizabeth Phillips's "Dream a Little Dream" with a kid character that worked for me as well. How much did I lurve this book? Let me count the ways... LOTS and lots and lots.